To acquire the best car and coach rentals anywhere in India, come to us. PR Travels is reckoned for providing with the top class cars that are well maintained and have superior quality interiors. The range of cars we have with us includes Compact cars, Convertible cars, Economy cars, Luxury cars, Premium cars, Standard cars, Minivan, Compact Pickup, and MUVs & SUVs. 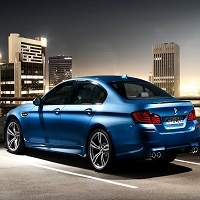 We offer a wide range of cars and coaches from which you can select a suitable car for your rides.